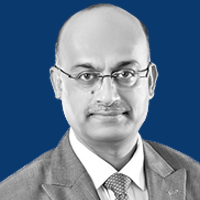 Srinivas Devareddy heads the Aerospace business for Wipro Infrastructure Engineering. He is responsible for positioning the Company as a key player in this segment and developing aerospace as a global business with multiple product lines. He joined Wipro Infrastructure Engineering in January 2017. Srinivas is an engineering graduate and has over three decades of experience in the aerospace, automotive and consumer electronics sectors in engineering, business development, operations management and product line transitions.